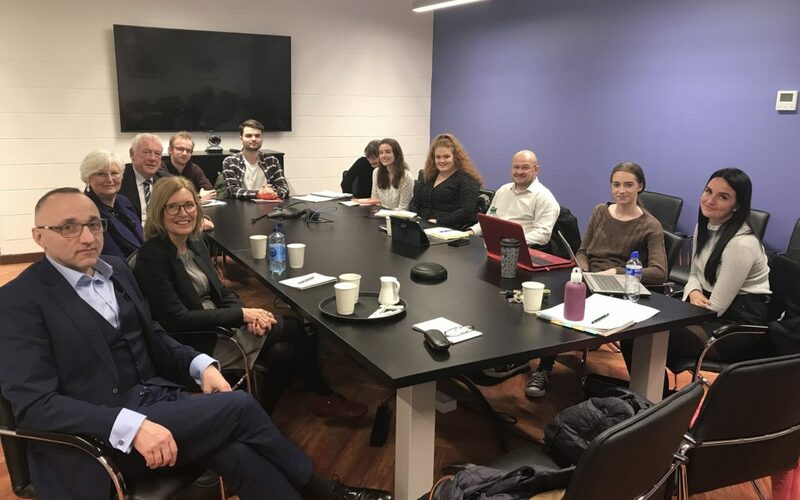 AdVIC last week meeting with students from the UL School of Law who are working on a research project for us to do with compensation for victims of crime. A privilege to have Levent Altan, Executive Director of the VSE with us. Best of luck and huge thanks to all involved!